Though three feet of water may not mean much to humans, to turtles and other aquatic life, the change could be catastrophic. Wikimedia CommonsThe rise in sea levels could mean disaster for freshwater turtles near the coast. A new study claims that in the next 80 years, 90 percent of the world’s turtles could lose their habitats due to rising sea levels. The study, performed at the University of California – Davis, set out to understand how rising sea levels, a byproduct of climate change, will affect those who call the sea home. 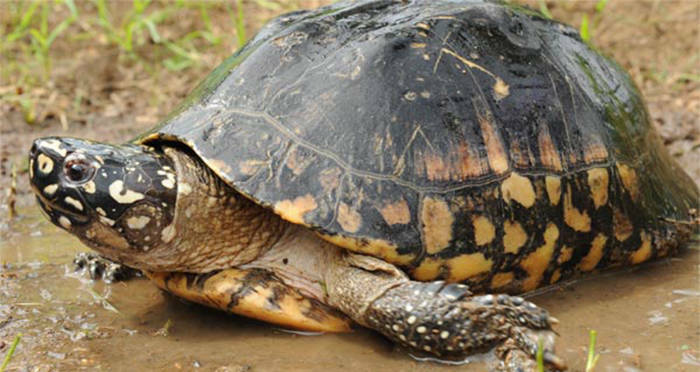 In this case, the study specifically focused on freshwater turtles that live in brackish water. Of the world’s 356 turtle species, only 67 are strictly sea turtles or land tortoises. The rest inhabit freshwater environments, such as lakes and streams. Seventy percent of those live in coastal habitats or the brackish water where the sea meets fresh water. By the year 2100, the seas are expected to rise an average of three feet, putting the turtles that live in these fragile coastal ecosystems in danger. Not only will their habitats be destroyed, but the turtles themselves could suffer. 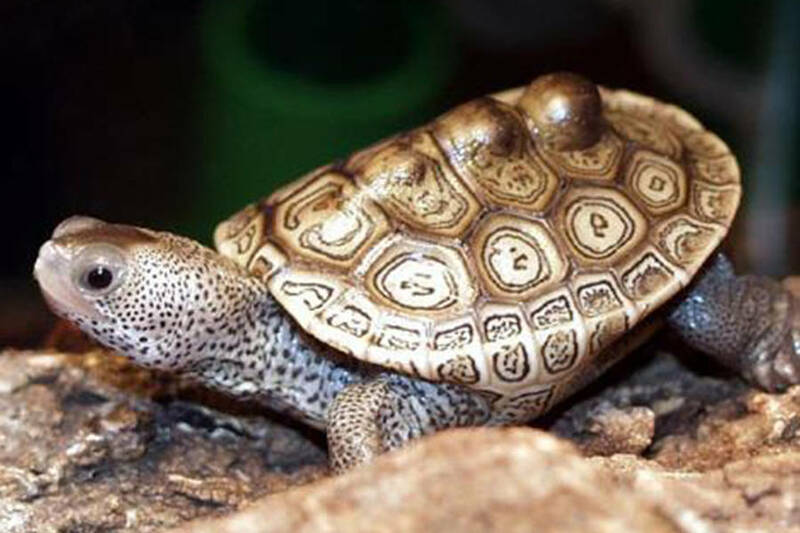 Wikimedia CommonsThe Diamondback Terrapin, which has adapted to salinity in the past. Issues such as road mortality which stems from the turtles attempting to leave their habitats in search of more suitable homes and getting struck by vehicles. The good news is that in the past, turtles have been known to evolve. Agha cited one particular turtle as evidence of adaptation to salinity changes in coastal areas. He went on to specify just how they adapted, and what it could mean for other turtle species. 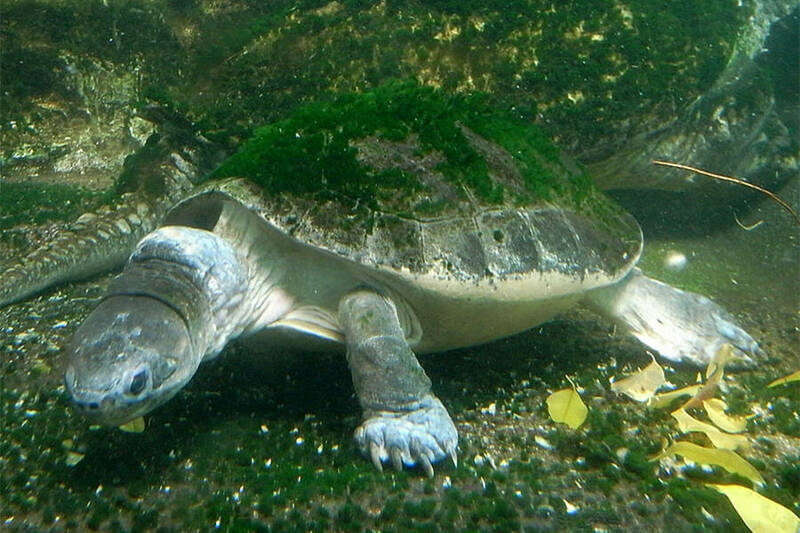 Wikimedia CommonsThe Malaysian Giant Turtle, which has also adapted to change previously. Agha hopes that his study shows how important conservation is for these animals and that there are things humans can do to help. 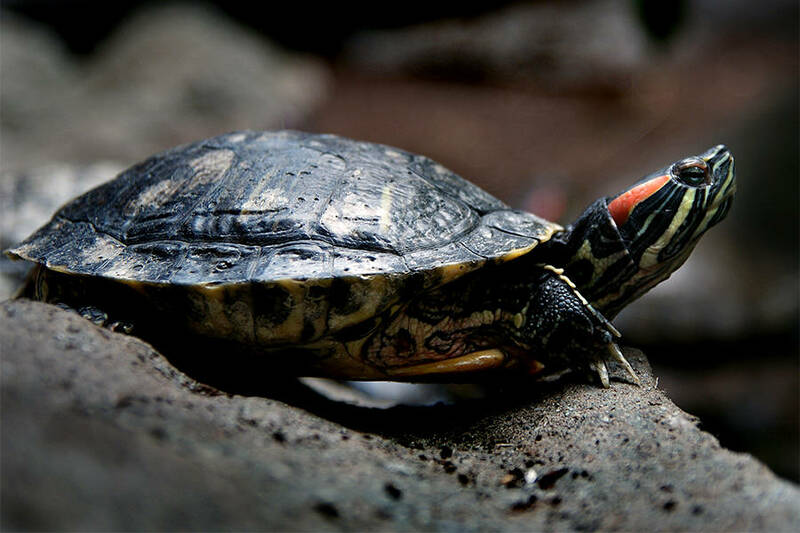 “With these findings, we hope to improve future research on sensitive freshwater turtles and other freshwater herpetofauna,” he said. To prevent this catastrophe, Agha noted that we could limit habitat destruction caused by development along coastlines, which in turn impacts movement patterns of coastal freshwater turtle species. In addition, he believes that limiting salt marsh draining and water diversion from freshwater sources will help as freshwater input helps regulate salinity levels in coastal estuaries. Next, read more about the effects of rising sea levels. Then, check out the Greenland shark, one of the most interesting animals in the world.